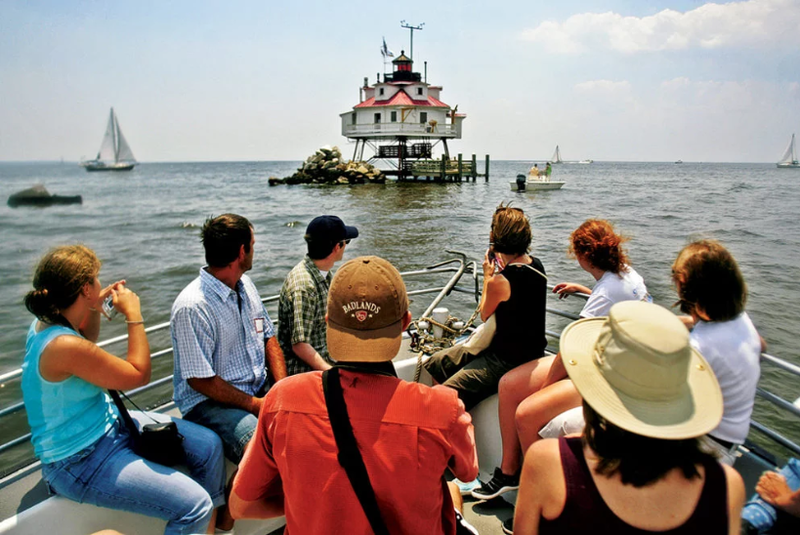 Where to find the best Chesapeake Bay history vacation spots of the Northern Neck peninsula? 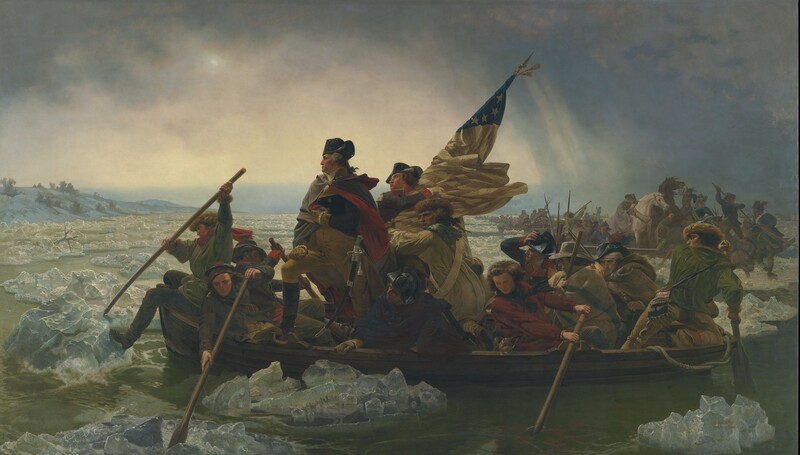 This post is for all you history buffs who enjoy vacationing and exploring around historical locations where important events and the lives of notable people took place. 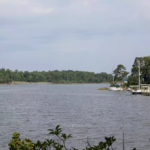 The Northern Neck part of the Chesapeake Bay, which is where the RivahHome is located, has a particularly lush historical background. This area was the birthplace of presidents like George Washington and even Thomas Lee and Robert E. Lee were born here. Captain John Smith, probably the first vacationer of this location, visited this area around 1607. Well, less of a vacation and more as a captive of the Indian Chief Opechacanoough. – travelling the “Neck” somewhat against his will. He later returned in 1608 to explore the Potomac and Rappahannock rivers and the rest of the bay region. 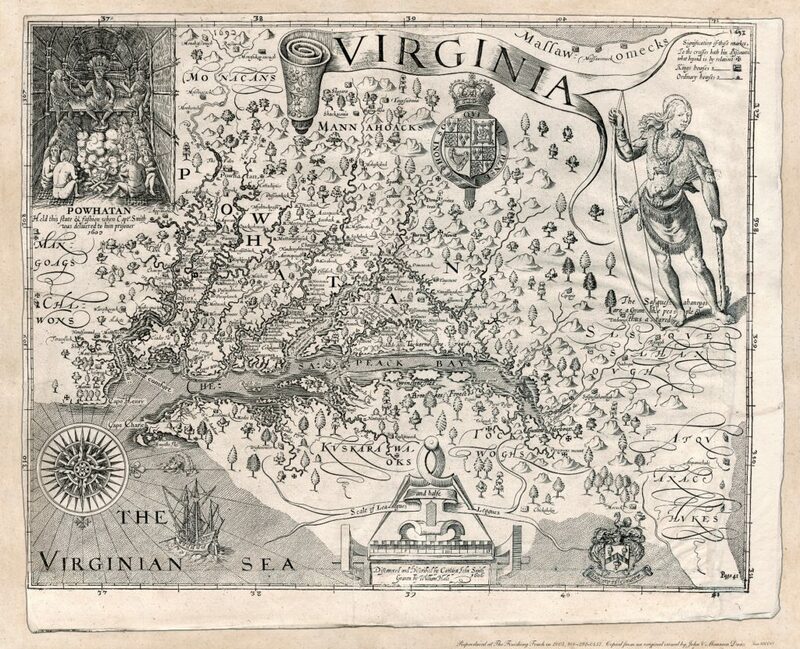 He made his first map of the Chesapeake Bay region in 1612. 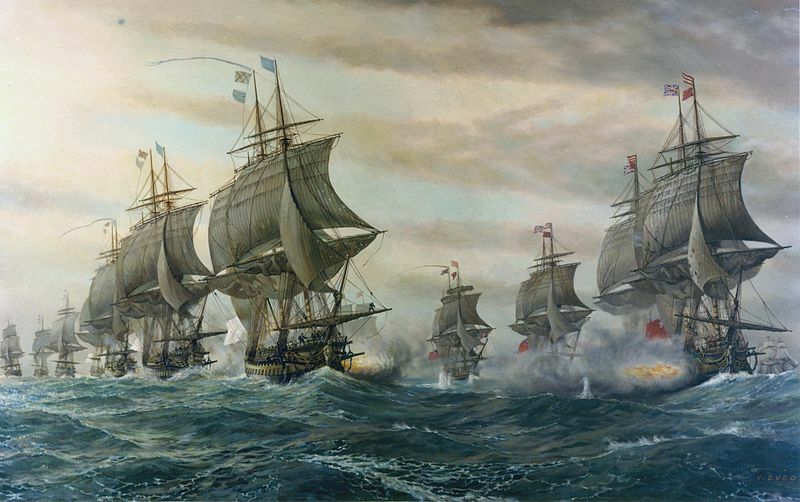 The Battle of the Chesapeake, also known as the Battle of the Virginia Capes or simply the Battle of the Capes, was a crucial naval battle in the American Revolutionary War that took place near the mouth of Chesapeake Bay on 5 September 1781. This spot Honors our fifth president who was born and raised in Westmoreland County. The James Monroe Birthplace Park is open daily. Museum and Visitor Center is open Saturday & Sunday during the Summer months. Free. 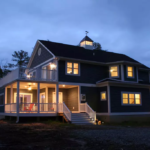 The Menokin Foundation is embarking on a revolutionary re-imagining of this historic structure. Home of Declaration of Independence signer Francis Lightfoot Lee circa 1769. Visitors center depicting architectural conservation. Hike trails to Cat Point Creek through 325-acre wildlife refuge. Warsaw, 804-333-1776. Stratford Hall is a historic house museum near Lerty in Westmoreland County, Virginia. 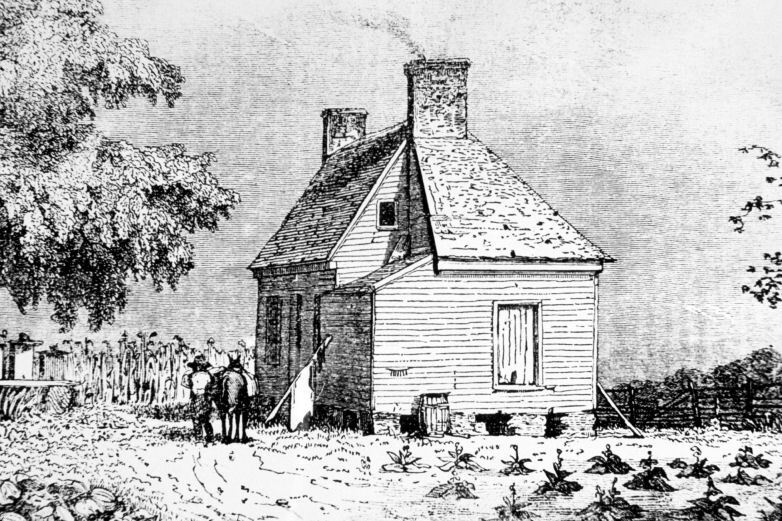 It was the plantation house of four generations of the Lee family of Virginia (later with descendants expanding to Maryland and other states). 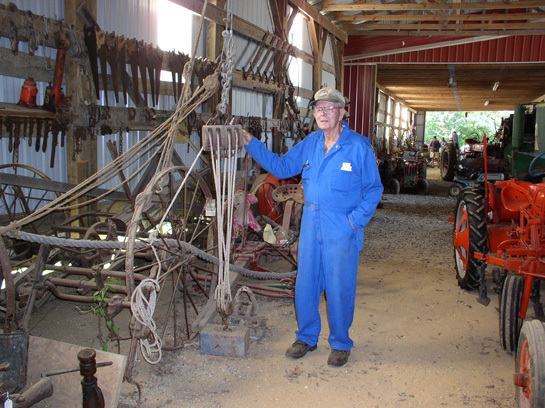 From washing machines, to tractors, sawmills and windmills…it’s all at the Northern Neck Farm Museum. Exhibits on Northern Neck Agriculture. 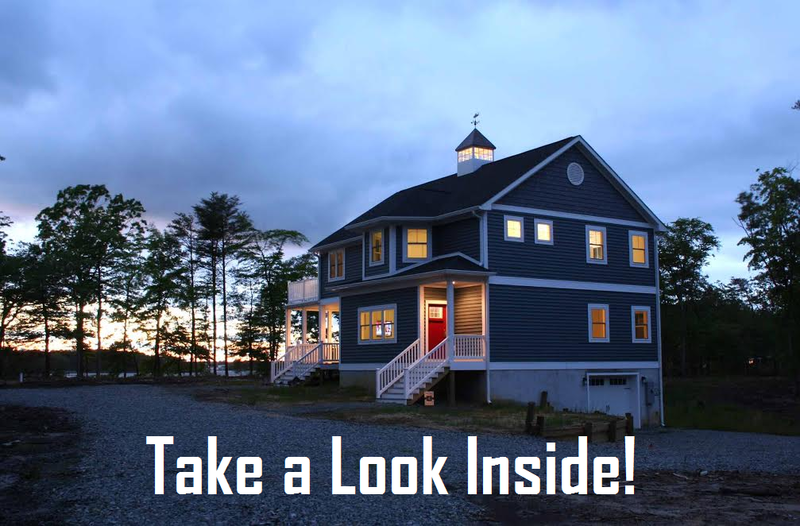 Open April through October, Saturdays 10am-2pm and Sundays 1pm-4pm. Call for appointments. 12705 Northumberland Highway, Burgess, 804.761.5952. 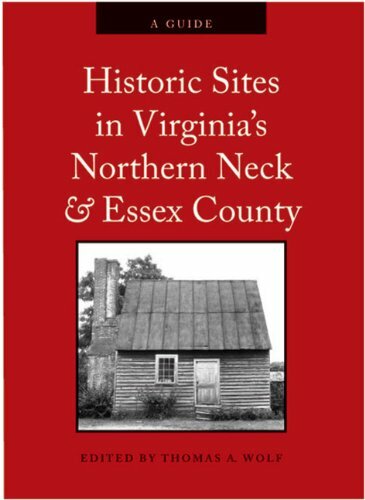 Historic Sites in Virginia’s Northern Neck and Essex County is an indispensible guide for those who have an active or potential interest in the rich history of the Northern Neck region of Virginia and its historic sites. 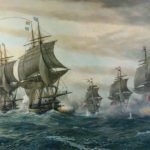 This six-county Tidewater region includes the birthplaces of George Washington, James Madison, James Monroe, and Robert E. Lee. The guide includes a brief history of the region beginning with the exploratory voyages of Captain John Smith up the Potomac and Rappahannock Rivers in 1608, and his encounters with various local Native American tribes.